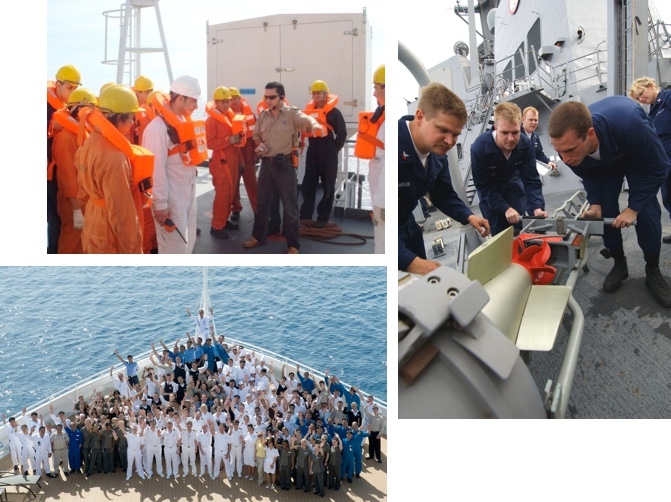 Practical, highly active and motivational safety training of ship staff. Performing safety, quality and independent navigational audits and in helping staff to understand exactly what went wrong if non-conformance is detected during training or audits. Ensuring that staff understand how to take proper, timely, effective, corrective and preventive actions.